Last week I discussed the results of a study that found that children are more likely to help clean up their messes if they have been encouraged to think of themselves as “helpers”—a noun—instead of someone who is supposed “to help” clean up—a verb. 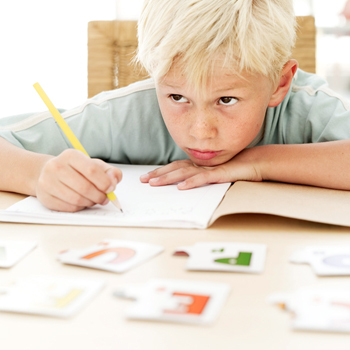 The reason for these results are that using a noun (the word “helper”) “may send a signal that helping implies something positive about one’s identity, which may in turn motivate children to help more,” according to Christopher J. Bryan, Assistant Professor of Psychology at the University of California, San Diego. As regular readers of this blog know, I am passionate about helping and motivating struggling readers. Many of these kids don’t think of themselves as readers at all (or as good students) because of dyslexia, ADD, or other challenges. 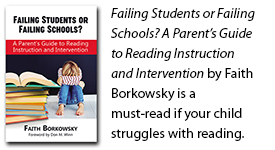 Most are so frustrated that they repeatedly shy away from situations involving reading or student activities as a way to reduce their stress. But this ultimately causes more stress, as the educational gap widens exponentially between them and their peers. Could changing our wording in these areas as parents and teachers help? A reader is someone who reads. And these kids do read. In fact, they have to work much harder to read than those without learning challenges. If we are measuring effort here, not just results, our struggling readers are actually greater readers than those who are not challenged. To echo Dr. Bryan’s words above, wouldn’t using nouns instead of verbs when talking to kids with learning challenges also ‘imply something positive about their identity,’ thereby ‘improving motivation’? In a world focused solely on results, not effort, discovering personal motivation based on a positive identity concept can be a force for good for the struggling student. Say, “Let’s be readers,” instead of, “Lets’ read a story.” Get even the youngest children used to the idea that they are readers and will be for life. Replace “How was school today?” or “Did you do your homework?” with, ”Were you a good student today?” Encourage them to share the reasons for their answers. 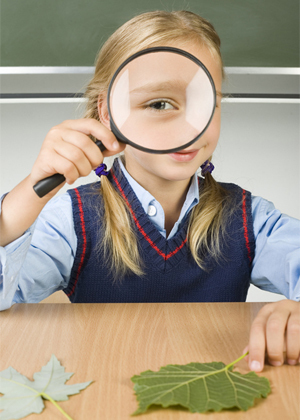 Tell kids stories from their past about things they have already learned or mastered. Reminding a child with words like “You’ve always been a curious learner!” or “You were such a hard worker at that until you figured it out!” helps them recognize that they have a lifelong history of being good learners, not just struggling students. Indeed, if we set out to list the things our kids have already learned and mastered, their successes would be myriad. They need to feel the mantle of success on their shoulders when they are working hard to learn new things. If you employ some of these ideas, let me know what you observe. Invoking a positive sense of identity in kids may help them be better helpers, learners, readers, friends, and people. And their rooms might just look a little cleaner, too.